Very Good. 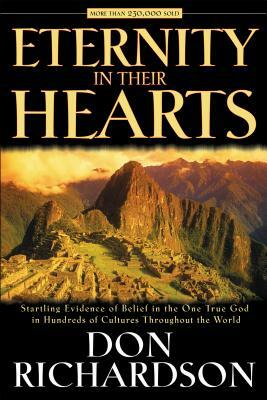 Eternity in Their Hearts by Richardson, Don, 1995-02-28. Trade paperback (US). Glued binding. 224 p.